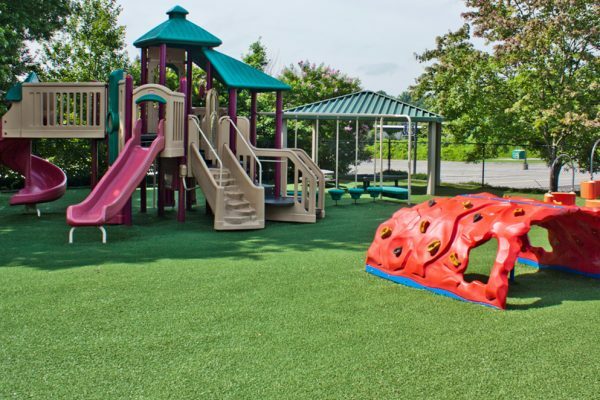 With STI of Atlanta, the possibilities are only limited by your imagination. 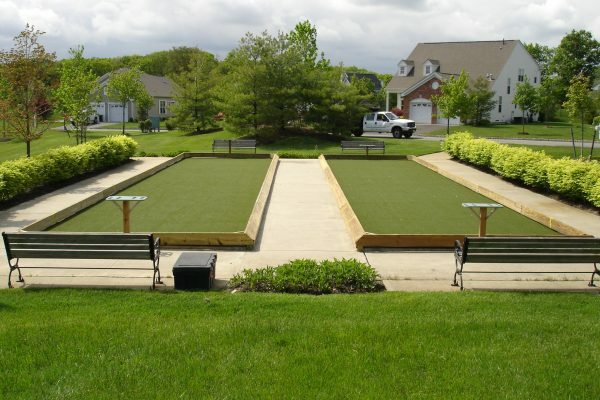 Whatever your vision for your space, we have the ability to turn that vision into reality with our turf applications. 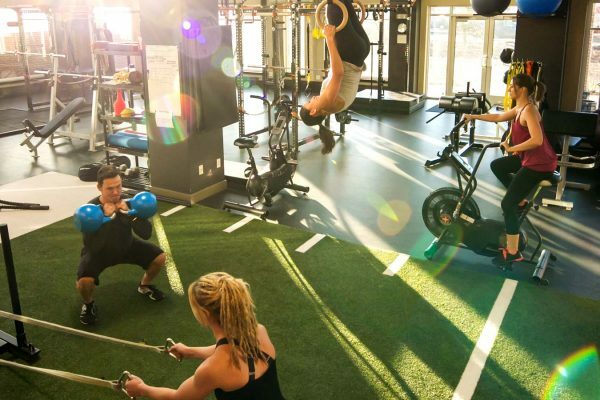 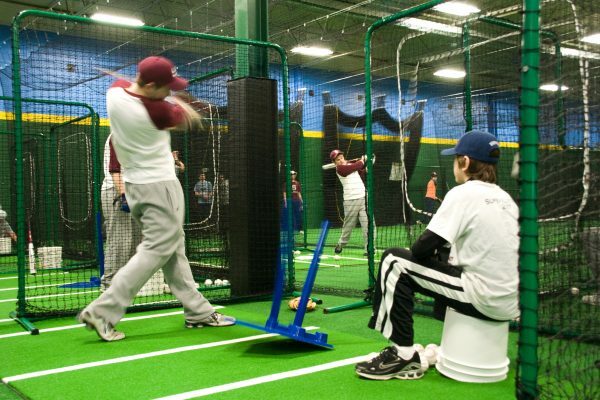 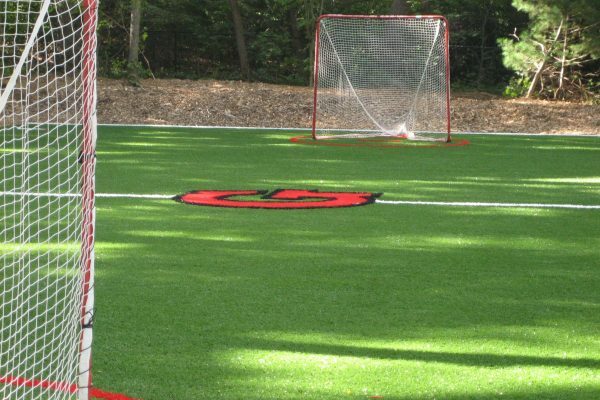 From tee lines to playgrounds to indoor sports fields, your synthetic turf project can be done right, with the latest and most proven turf installation techniques and the highest-quality materials available. 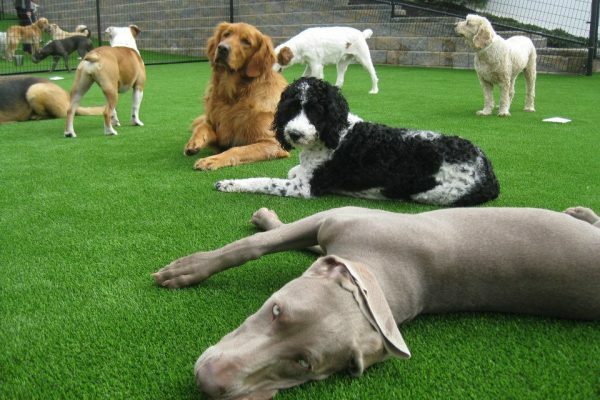 There are nine main categories of applications for our synthetic turf products. 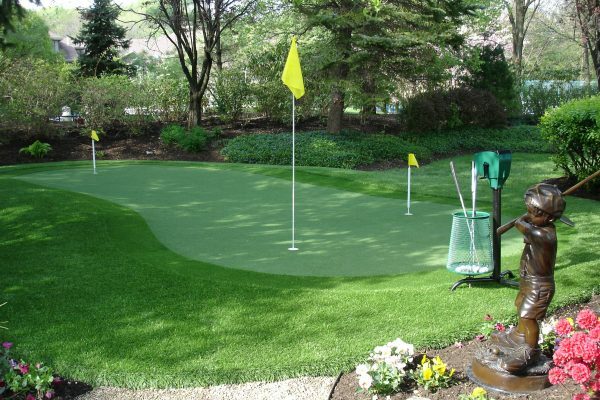 For more information, click on the link to the category that fits your turf application needs. 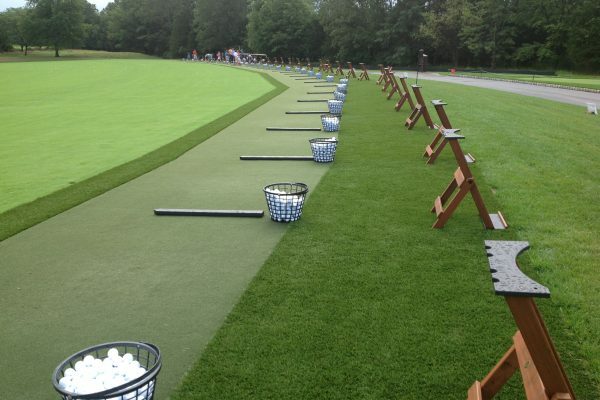 Once you’ve reviewed the options, take the next step and contact your STI of Atlanta representative to talk about using our team to help you transform your turf vision into a reality.